Fastlane Autocare can supply and fit clutches at your home or workplace at any time! We also offer a pick-up and drop-off service so if your clutch can't be repaired with our mobile service, we can instead fully repair your clutch at one of our fixed workshops. We offer a fully insured pick-up and drop-off service using one of our in-house recovery trucks. This ensures a convenient solution to your vehicle repair work and we have a dedicated team of professionals ready to assist you straight away! We have a fully trained, expert team who can change and fit clutches with minimal fuss and disruption to your day. 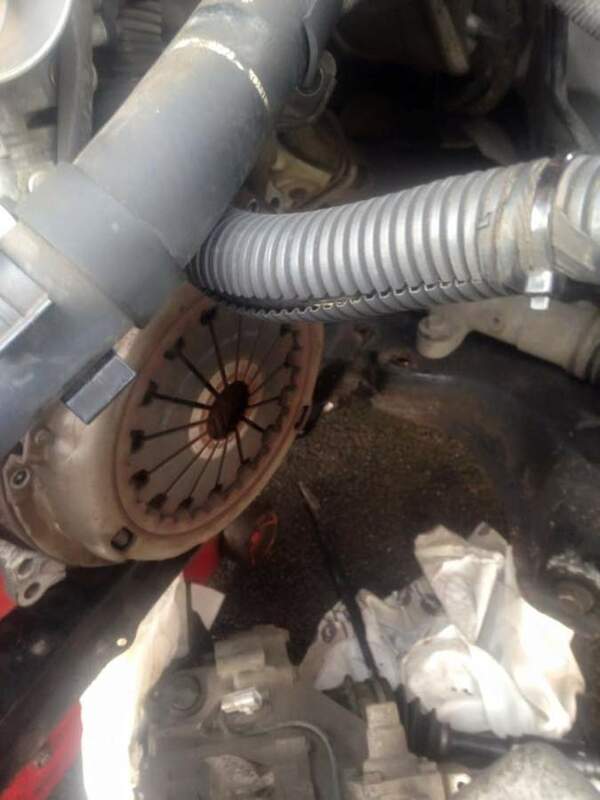 Why choose Fastlane Autocare to replace your new clutch? 3. We will then drop your vehicle back off with you when it is fully repaired...Problem solved. We have been involved with cars, van and truck clutch repair as well as plant clutch repair for well over 10 years. Not only do we guarantee our repairs, we also offer the best customer service guarantee. Why not take advantage of our quick vehicle repair service? if you're in a rush to get your vehicle back on the road we offer this service as part of our FastFit Services. We also offer this service as a part of our 1.2.3.pick up, repair and drop off service. All of the clutches that we supply and fit come with a full 12-month warranty repair guarantee for your peace of mind. We know how annoying and frustrating it can be when your vehicle sustains clutch failure. even trying to get your vehicle to a garage can be hard work. Our under one roof service takes care of all of this, leaving you free to get on with your day! Our team is on hand to help you 7 days a week. We offer 24/7 service including late pickup and drop offer services there to help you with your own commitments. We will quickly and efficiently repair your vehicle's clutch or clutch component. We are able to carry out the majority of repair work on your driveway or at your place of work, however, some vehicle may need to be brought into one of our fixed workshops. 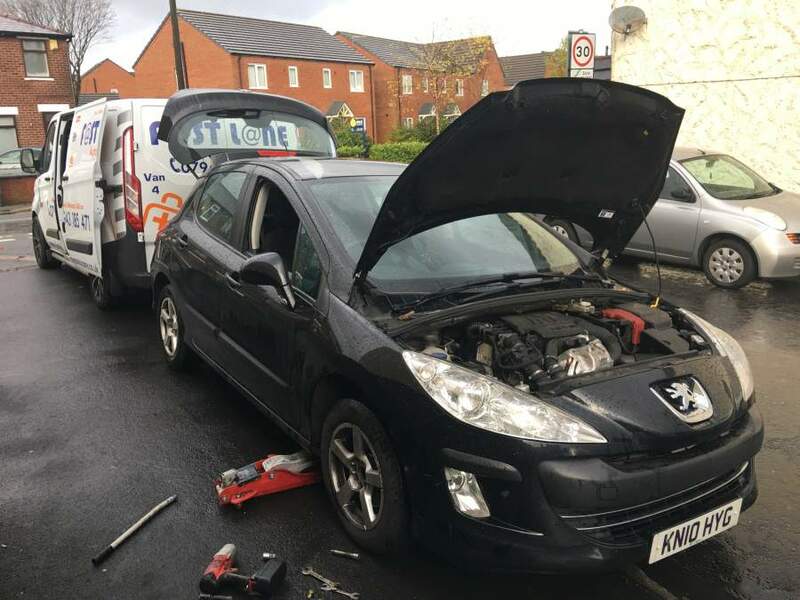 Our own in-house recovery service team will not only take the stress out of trying to get your car to a garage for repair but will also drop your vehicle back off when the repair is complete! For a hassle-free approach to your vehicle's clutch repair needs, look no further than Fastlane Autocare. 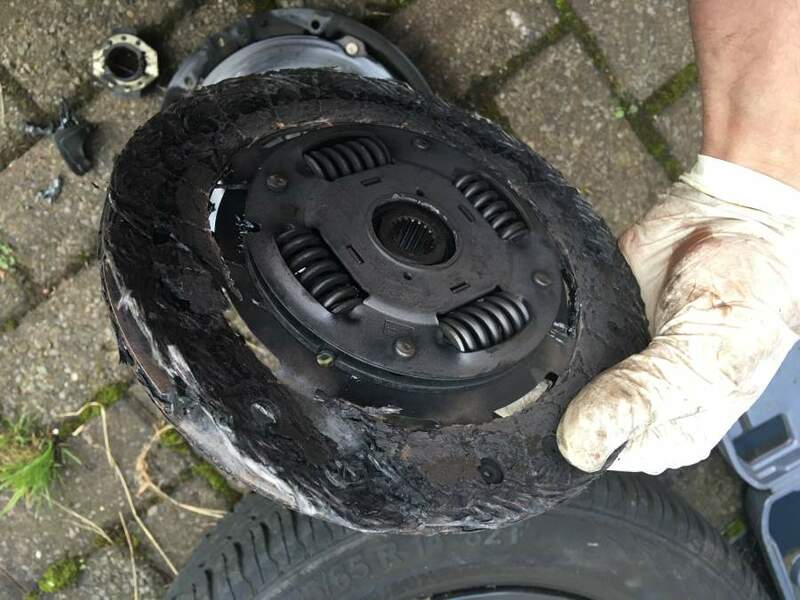 Our dedicated team of fully trained repair technicians ready to assist with your clutch repair in the North West! Here at Fastlane Autocare, we make sure that all of our staff are fully aware and up to date with current technology and effective initiative solutions. We have also installed our mobile workshops with a high range of equipment making clutch changes as fast and efficient as possible. We can offer a fully equipped, pick up - fix - drop off service. We always ensure any vehicle that has had its clutch changed with us, has been repaired to the highest possible standards. What can we do for your vehicle? All of our clutches and gearbox repairs come guaranteed and are fitted only by our approved fitters. All of our clutches are supplied and fitted with a full warranty guarantee of at least 1 year. However, some clutches that we stock also come with 2 year or 3-year guarantees! If your clutch is slipping or causing you issues you're in the right place for a speedy and effective repair! We have branches all over the North West area. Each of our branches is equipped to deal with any clutch repairs you may need for your vehicle. So regardless of the type of vehicle, our branches are ready to help get you moving again! We have branches in Stockport, Congleton, Trafford, Manchester, Liverpool, Southport, Runcorn, Atherton, Wirral, Chester, Lymm, Cheshire, Radcliffe, Helsby, Leyland, Oldham, Queensferry, Skelmersdale, Swinton, Trafford, Walkden, Deeside, Middleton, Warrington, Denton, Hale, Chorley, Bury, Bolton, Warrington, Wigan and Widnes. In fact, any location in the North West where you need assistance with your clutch repair, we are ready to help! For all of your vehicle's clutch repairs, please don't hesitate to contact us! We're always on hand ready to replace your clutch and get you moving again. Call a member of the Fastlane Autocare team direct on 07943185471.